Our origins date back to the 1980s, when Luca started experimenting in the kitchen of the two-starred Michelin restaurant "Al Gatto Nero", which was run by his family at that time. In 1986 he decided to focus on the production of high-quality ice creams and sorbets opening a little artisanal ice-cream parlour with his brother Marco. The constant attention to quality, together with the efforts of the new partner Stefano, made our company successful both in Italy and abroad. Menodiciotto products are special, just like our history. .
Our company started producing ice cream for high-end restaurants. We didn't follow the traditional path, we made something different instead: we successfully turned a small artisanal ice-cream parlour in a larger state-of-the-art plant, without compromising on quality. has been our motto since the beginning, as it reflects our core values. We believe that making ice cream is an art and, over the years, we have been growing thanks to the appreciation of our customers. 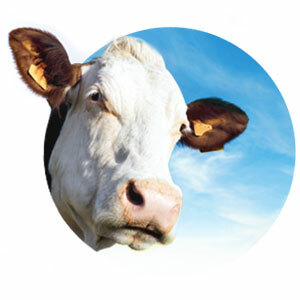 We share Slow Food movement's philosophy, which focuses on valuing the finest raw ingredients. 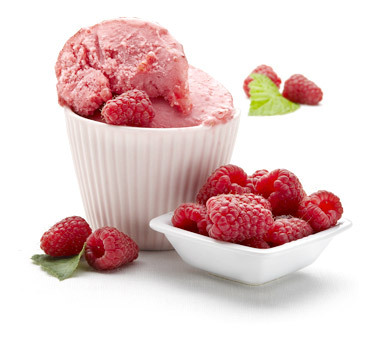 As technical partner, we helped in the SELECTION OF PRODUCTS FOR SLOW FOOD PRESIDIA – a worldwide initiative assisting local producers – and contributed to their fame by using them in our ice creams and sorbets. So, long story short, at MENODICIOTTO we spend our time improving our recipes to build up an ever-growing CULTURE OF ICE CREAM . 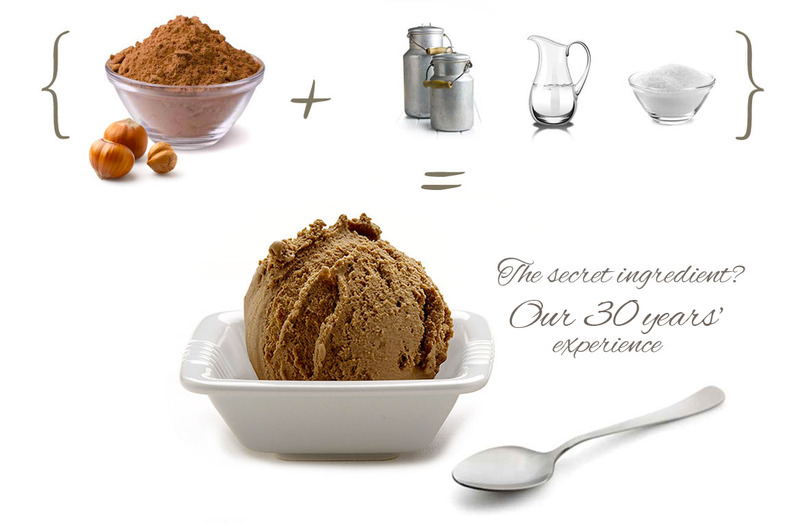 Making good ice cream is not for amateurs: it's the result of continuous research and testing. Every flavour originates from the skillful use of ingredients, combined through varied and innovative processes. Today more than ever, the production of raw ingredients focuses on a selective approach and on traditional farming culture. A few years ago, we finally turned our dream into reality by launching IoAgricultura, an initiative grounded on the importance of traditional farming culture and of selecting raw ingredients at their very source. Basically, we started PRODUCING MILK FOR ICE CREAM in our own little farm, responsibly feeding our Montbéliarde cows with the hay from the nearby fields and caring about their health and welfare. We make our ice cream with the milk we produce in our little cattle farm. 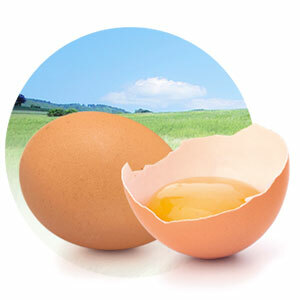 Our ICE-CREAM is made exclusively with free-range eggs. 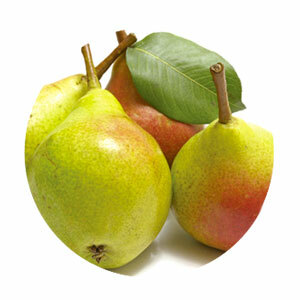 We only use fresh seasonal fruits to bring to you the best ice creams and sorbets. Menodiciotto: delicious ice cream all year round! The name of this project clearly demonstrates Menodiciotto's approach to business. 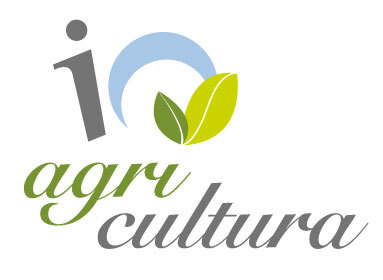 IOAGRICULTURA aims at preserving and passing on to the next generations the FARMING CULTURE underlying our corporate vision. The name IO evokes the priestess who Zeus fell in love with and changed into a white heifer. Also, IO is the Italian personal pronoun "I". ethics towards our final consumers, which have the right to buy good and healthy products, and towards our animals, which deserve to be respected and well treated. our corporate philosophy based on selecting the best raw ingredients at their source and thoroughly understanding their characteristics. 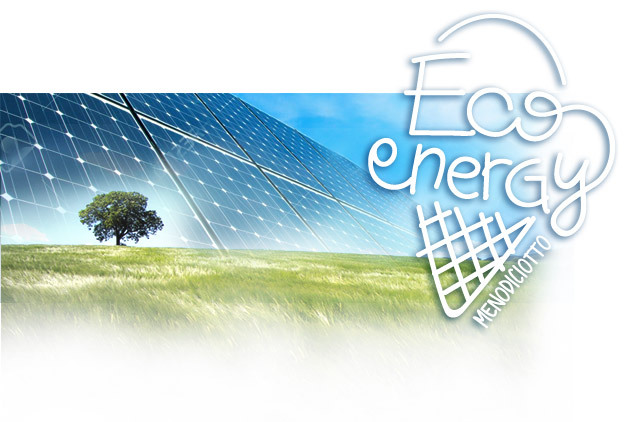 We now use renewable energy, thanks to the installation of rooftop solar panels on our headquarters building. By making this choice, we help reducing air pollution. Our artisanal approach combines with the attention and care we put into every product and production process. A few years ago we have obtained the BRC (British Retail Consortium) voluntary certification , which further demonstrates our efforts to always offer the best ice cream – in terms of quality, safety and organoleptic properties – across the entire production and distribution chain. Since 2006 we have been holding the title of "Maestri del Gusto" , a prestigious award that we received from the Turin Chamber of Commerce, which recognized us as an excellent local artisanal business producing traditional and genuine products. In 2014 we were nominated in the list of the best artisanal businesses who grew their size without compromising on quality, called "Oltre i Maestri del Gusto" , which acknowledged our role as ambassadors of quality in Italy and abroad. 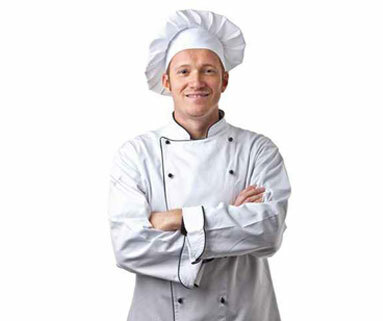 The word Kosher, which means "proper" in Hebrew, refers to the food which meets Jewish Dietary Laws requirements for ingredients and food processing. The Kosher certification not only guarantees that our products are compliant with the religious rules of our Jewish customers, but it also ensures the highest quality standards for ingredient selection and processing.